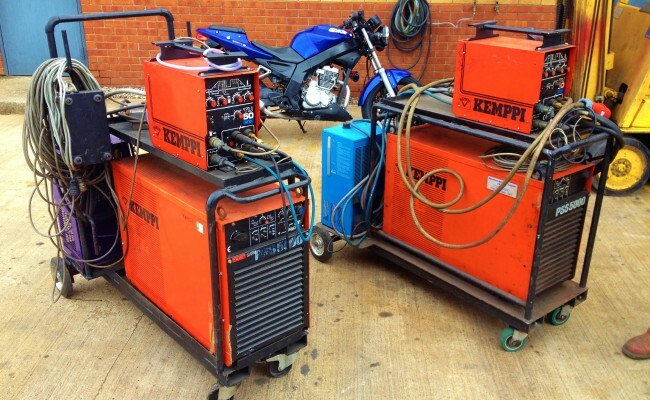 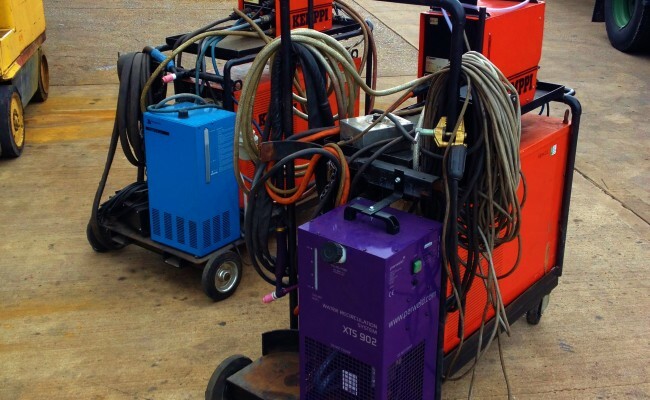 We have x2 Kemppi PSS 5000 AC/DC water cooled TIG welders left, capable of 500 amps. 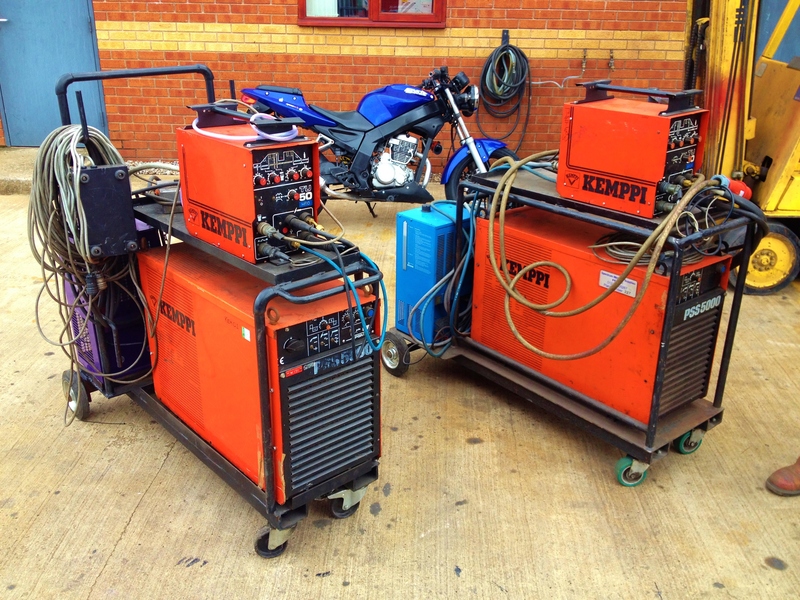 These machine are extremely powerful with very high duty cycles. 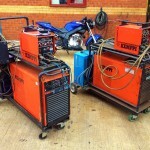 These welders maybe 10+ years old but they are outstanding machines and don't let us down on site. 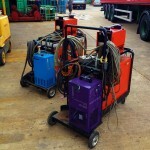 They are fully serviced and calibrated with brand new water coolers, torches, earth leads, hoses and regulators. 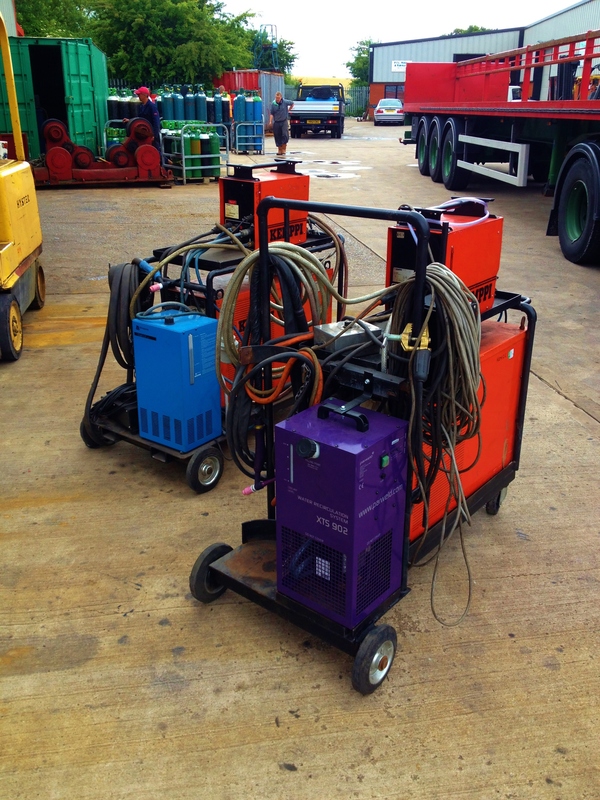 This is all part of making sure our hire fleet meets high standards.